SEO (Search Engine Optimisation) is the process of indexing your content to attract more visitors to your website from various search engines. Without using SEO, it becomes difficult to reach people and increase the traffic on your website. An evaluation of the accessibility and ranking of your website is known as SEO Audit. This includes the analysis of your website along with recommendations of pointers to improve it and increase your ranking. These recommendations can include keyword suggestions, tagging of images, length of content, details for title tags, customised URLs and much more. A structured strategy allows you to establish your goals well. 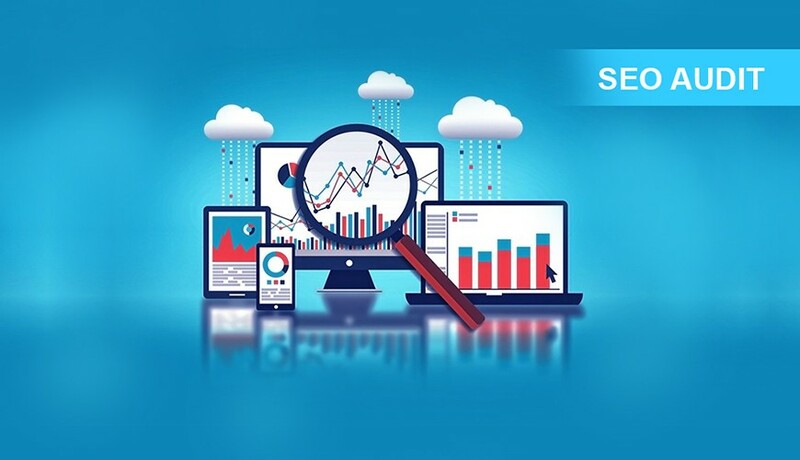 Through SEO Audit you can gain insights of your competition, analyse keywords and also improve the technical aspects of the website. Technical Analysis, On-page Analysis, Off-page Analysis, Competitive Analysis and keyword research are the basic tasks of an SEO Auditor. You should be very clear about the objectives that you aim to achieve through SEO for your business. Clarity of goals and objectives ensures that you are SEO campaigns are focused and structured in a way that help you reach your goals. Analysing Keywords: The first step is to analyse the current set of keywords that are being targeted. To ensure that you are targeting the right set of keywords, you can use the S.M.A.R.T Principle. Specific: You should have a list of specific keywords to target. A list of thousand words is not specific, you should narrow it 20, 30 or 100 keywords depending on your budget. Measurable: You should measure the results that your keywords are harnessing for you. Focusing on the core keywords and tracking them is a good way to see how Google values the website. Attainable: It is always a struggle to rank for competitive keywords, as already existing websites have been acquiring backlinks for a long time. Thus, one should be realistic and try to target long-tail keywords. Relevant: Your keywords must be relevant to your business. To check the loading speed of the website. How is the site indexed? It is the most time-consuming yet the most important part of SEO Audit, because if the content is not up to the mark then the results will not last. Thus, you need to identify if the present content strategy is working or not and what aspects need to be improved to get better results. These were some steps to get you started on the SEO audit of your website. If you really want to improve the search engine rankings, get more traffic and increase sales, GBIM can help you develop a customised strategy that’ll help you achieve your goals. With an SEO Audit, you get a roadmap of how to clean your site to improve ranking and online visibility. 3 Google Hummingbird facts that you need to know!